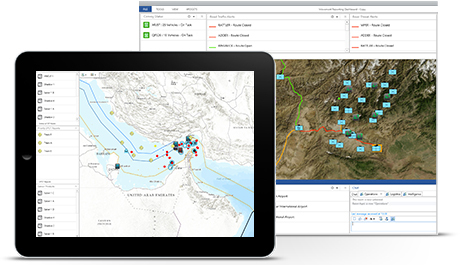 Esri supports military intelligence analysts with a platform for advanced analytic methodologies and innovative tools. With ArcGIS, you can work with multiple sources of information to produce timely, accurate, and actionable intelligence for decision makers. Take advantage of a common platform to turn the data you have into the intelligence you need. 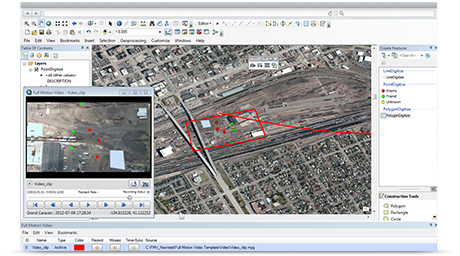 Turn raw data into relevant information through spatial, temporal, and contextual analysis. Examine trends and patterns for successful military operations. Synthesize information from sensors, databases, and field operators to gain a comprehensive understanding of the operational environment. Collaborate and share mission critical information. Use apps, models, and workflows that can be rapidly deployed across many environments. 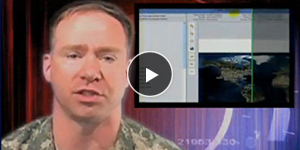 The foundational platform for Esri’s geospatial solutions for the military is ArcGIS Pro. It provides the core technology to collect, process, exploit, and share information necessary for a variety of activities and missions. The platform also supports Esri’s software solutions developed for military and intelligence activities. 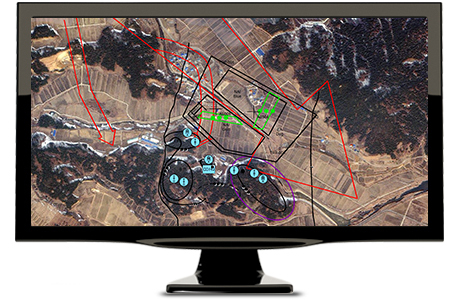 Create maps and related services for the visualization and analysis of the battlefield environment. Reports and intelligence information can be easily combined to visualize threats and respond to emerging situations. Create and share operational views. These include interactive maps, real-time data feeds, lists, charts, gauges, and other performance indicators. Based on live geographic data, they can be included in a web map or web service. Use maps with dynamic data sources to provide real-time views.